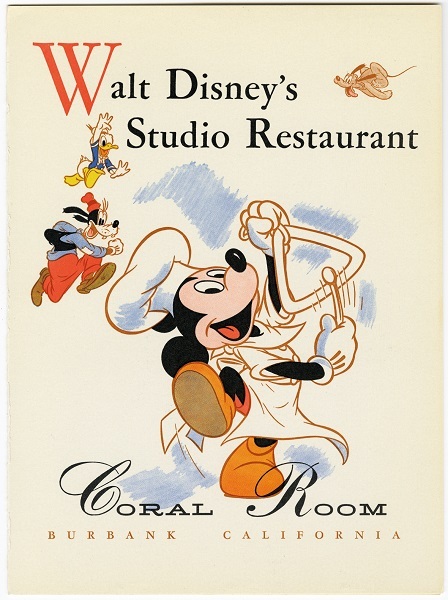 Smothers’ detailed history explores the numerous dining establishments at Walt’s various studios, as well as in each of Disneyland’s six lands. She also includes stories on what Walt liked to eat at home and away, as well as recently retired Carnation Café Chef Oscar Martinez and Tahitian Terrace’s Chef Hideo ‘Indian’ Aramaki. 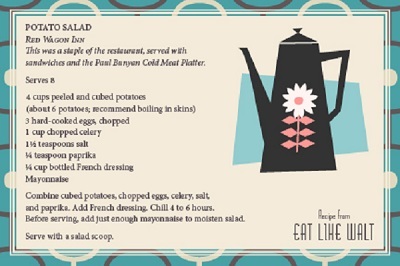 And as a special treat for Disney fans, Smothers included 42 favorite recipes. 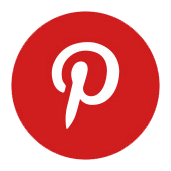 an imprint of Disney Book Group, LLC. In the “Walt At Home” chapter, Smothers also talks about the cooks that worked in the Disney household. 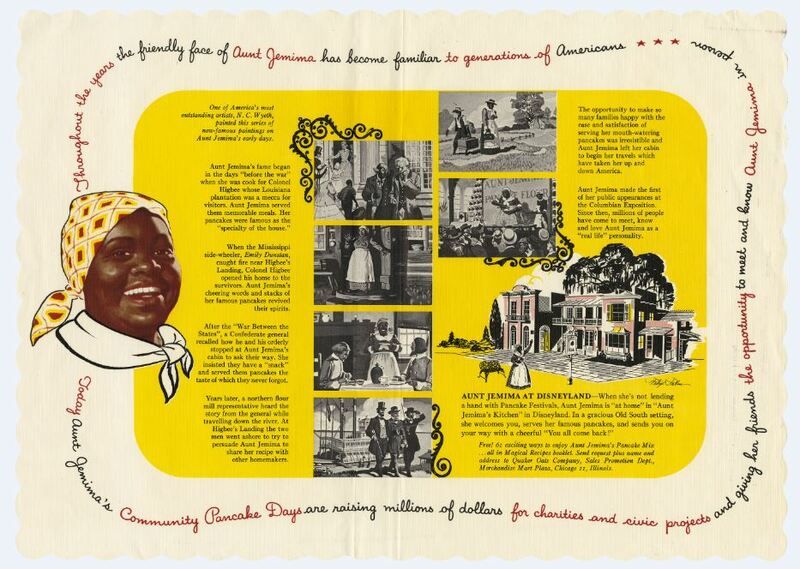 In particular Bessie Postalwaite and Thelma Pearl Howard, who was affectionately known as Fou Fou. Chapter 2 talks about Walt and the various food facilities at each of his studios. This chapter focuses primarily on the Burbank studio. 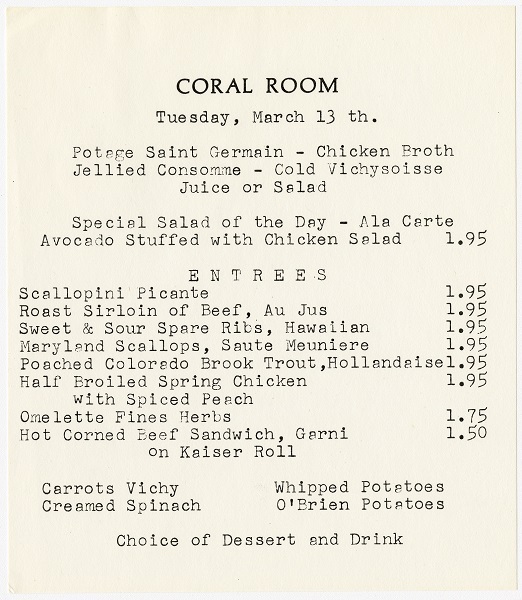 Smothers goes into detail about Walt Disney’s Studio Restaurant (March 21, 1940 to Present), the Animation Coffee Shop (1940-41), The Penthouse (1940-79), Inking & Painting Cafeteria and Tea Lounge, the Coral Room (1956-86) and Walt’s Office. In the next six chapters, Smothers covers every quick service and table service restaurant in each of Disneyland’s six lands. 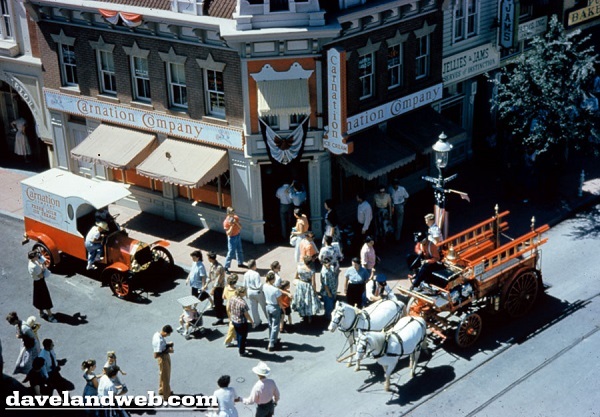 In the chapter on Main Street U.S.A., she also included a section on Walt’s Apartment above the Firehouse. 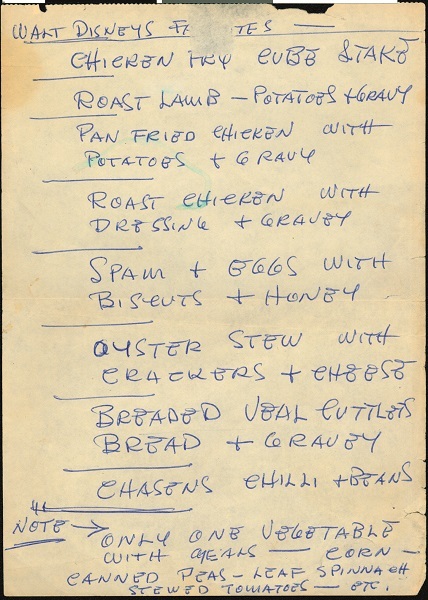 In it, based on a 1959 memo, Smothers lists what was to be stocked in the bar. These chapters cover favorite dining establishments – past and present including the Carnation Café, The Tahitian Terrace, Aunt Jemima’s Kitchen, casa de Fritos, Chicken of the Sea Pirate Ship and Restaurant, the Blue Bayou, and Club 33. In addition to eating at home and on the studio lot, Walt frequented a number of restaurants in the Los Angeles area including Romanoff’s, Chasen’s, Barclay Kitchen, the Brown Derby, and Perino’s – all of which are closed now. He also ate in a number of hotel restaurants including the Beverly Hills Hotel and the Beverly Hilton – which are still open. He also loved Tam O’Shanter, Clifton’s Cafeteria, Pink’s Hot Dogs and The SmokeHouse. 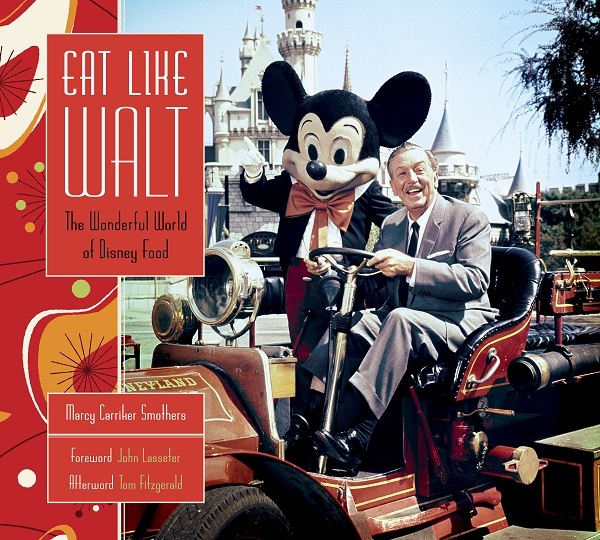 The final chapter is a collection of recipes from some of Walt’s favorite foods, as well as Disneyland classics. Delicious treats include Soft Gingerbread, Chinese Candy Cookies, The Plaza Inn Apple Pie, the Tahitian Terrace Pineapple Polynesian Ribs and the Blue Bayou Restaurant’s Monte Cristo. This book really is a must-have for any Disney fan. It not only gives a never-before told history about Walt and Disneyland, but also this book is filled with glorious photos and sketches – many seen for the first time – of Walt and Disneyland, as well as images of many of the various restaurants menus.